Electra Bicycle Company, a subsidiary of Trek Bicycle Company, was founded in Vista, California, in 1993, by Benno Bänziger and Jeano Erforth. Electra offers a wide range of modern cruiser bicycles. Additionally Electra designed and sells comfort bicycles, and hybrid bicycles. 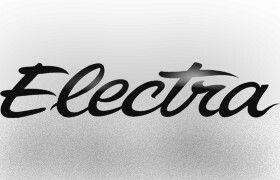 Electra also sells a line of accessories, apparel, and bicycle parts.